Welcome! We provide classes and services to help you train your dog. An indoor dog training facility providing you with the tools you need to accomplish your goals with your dog. 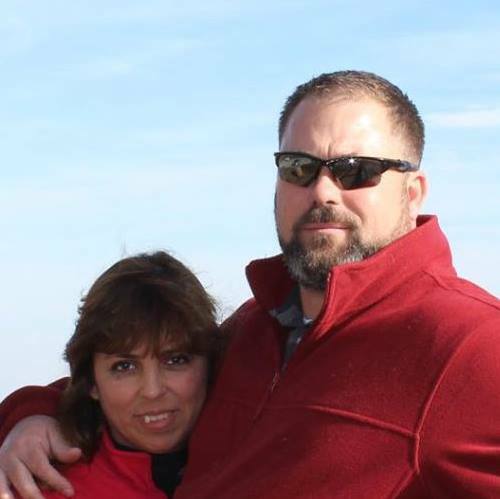 DePaw Dog Sports and Training Academy is located in Leander, Texas, just north of Austin. 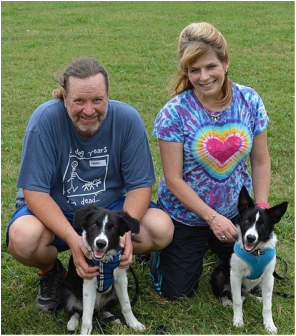 Our experienced dog trainers offer a wide range of dog and puppy training for dog owners in Leander, Cedar Park, Austin, Round Rock, Pflugerville, Georgetown and surrounding areas. 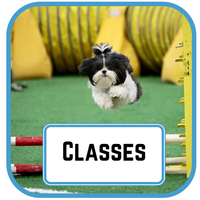 ﻿​﻿We offer a wide range of classes from agility, obedience, tricks and more. Get one on one personalized instruction with you and your dog. 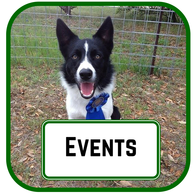 Find an upcoming competition or other fun activity with your dog. Such an awesome place . One of the best trainers and guys in the world. Depaw dog is the place to go. Awesome place to train! Gerry is wonderful! My dog loves coming here to play. Trevor and his team are dedicated to doing what is best for the dog! What an AMAZING facility, unlike any other in the area! This place was definitely made for the sport-loving dog owner. Check it out!! 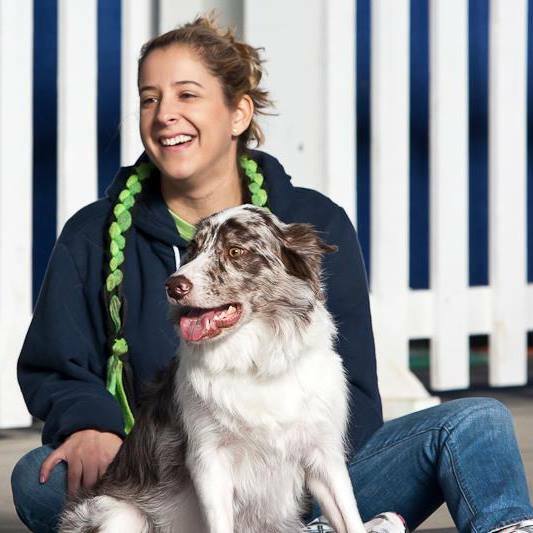 What is DePaw Dog Sports and Training Academy? We provide you with various ways to learn how to communicate with your dog in a fun filled and positive environment. We give you all the tips and tricks to nurture your dog and help you in your dog's best upbringing. We will show you how to train your puppy from the time you bring it home and throughout your dog's entire life. DePaw can coach you and your dog to compete with other dogs in a agility and other competitions. We help you take care of your dog and understand them in the best way possible. 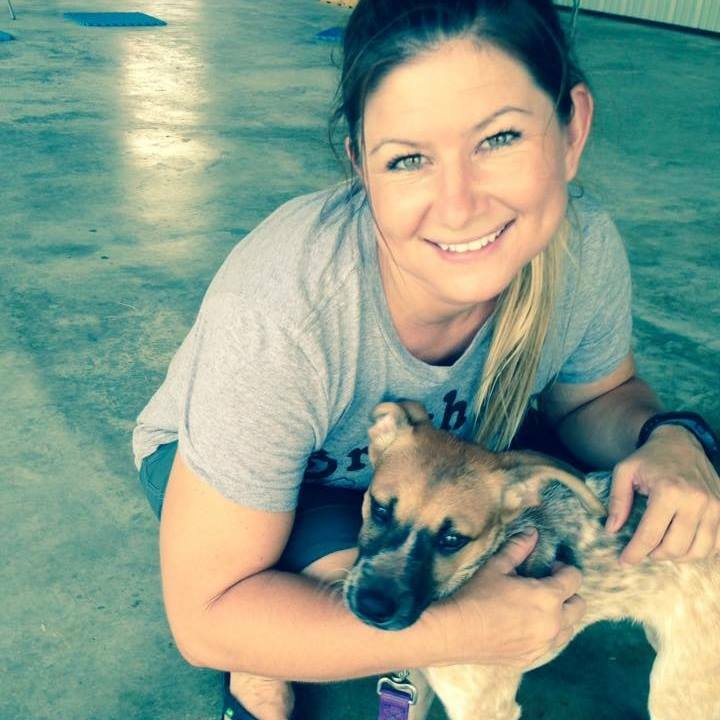 We conduct several competitions and events in our Leander, Texas dog training center, where together we lead a full team of highly trained dog trainers who are and ready to have fun with you and your dog! 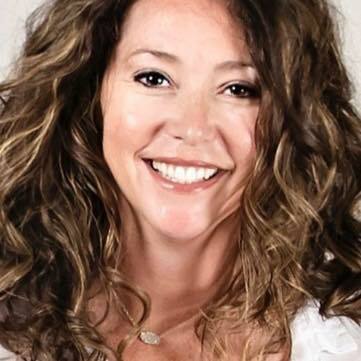 Who is behind DePaw Dog Sports and Training Academy? ﻿Together we lead a full team of highly trained and ready to have fun staff!